Who doesn’t love music? At Nashville’s Country Music Hall of Fame, student travel groups will get to experience it in a whole new way. 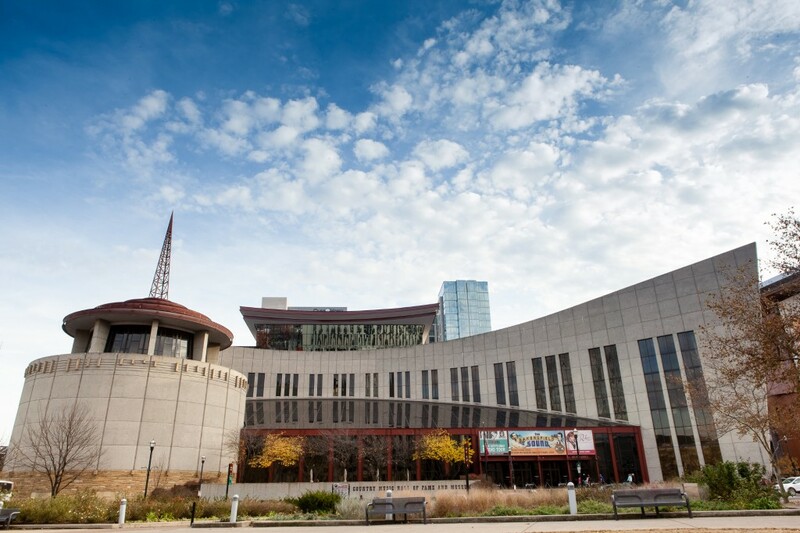 Nashville’s Country Music Hall of Fame and Museum isn’t just an homage to one of America’s most popular music genres. It’s also a classroom, an interactive exploration of music, and a local history museum. No matter if your student group loves honky tonk or prefers another style, there’s plenty to see, hear and learn. What’s the History of the Country Music Hall of Fame? Originally, the Country Music Hall of Fame was part of the Tennessee State Museum. It wasn’t until 1967 that it got its own venue, located right on Music Row in Nashville. That building was later closed, and the Hall of Fame moved to its current $37-million location in 2001. The fact that this isn’t simply a repository for country tunes is reflected in its very shape. The architecture is designed to evoke piano keys, vinyl records, CDs and a nearby radio tower, and its overall layout mimics the bass clef symbol. So, students shouldn’t think that they’re in for a few chart-topping hits and a handful of artifacts. Instead, they’ll get to explore the roots of country music, which stretch back over 100 years. They may also be able to record some music of their own, learn about songwriting from a pro, tour the historic RCA studio or even enjoy a customized, curriculum-based experience. Does the Country Music Hall of Fame Offer Student Travel Groups a Special Experience? It surely does. Education is a big thing, and the Country Music Hall of Fame and Museum’s scholastic life revolves around the Taylor Swift Education Center. Not only will the center draw kids because of its namesake, the interactive exhibits, youth art installations and special artifacts will make it a favorite. And it’ll be a favorite with adults as well; teachers will appreciate its curriculum-centered activities, while other grown-ups will enjoy the workshops, programs, and book talks hosted here. Which Group Activities Are Right for My Students? Groups tours are ideal for students on a tight timeline, and Country Music Hall of Fame has a selection to suit your needs. The Historic RCA Studio B Tour for Students is a great place to start. 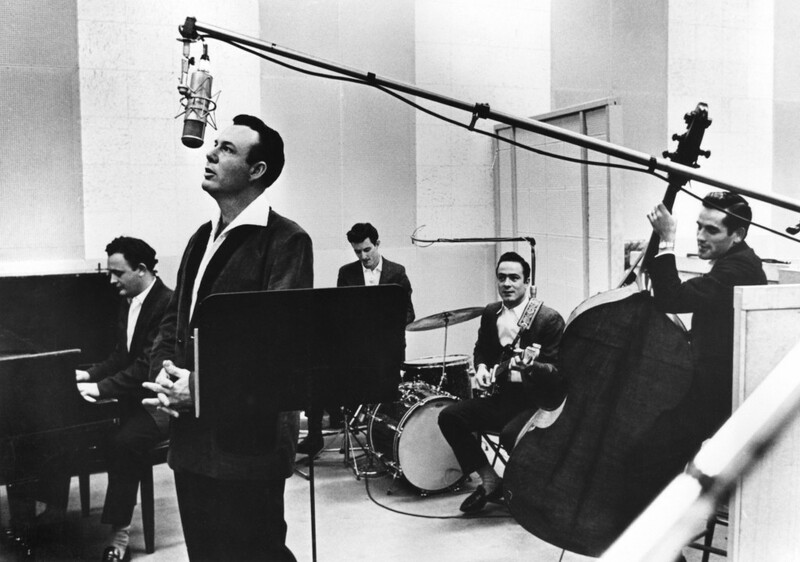 Located on Music Row, RCA Studio B was where Elvis Presley, Dolly Parton, Carrie Underwood and other stars recorded a collective 35,000+ songs. Today, it’s a place to learn about Nashville’s musical history. 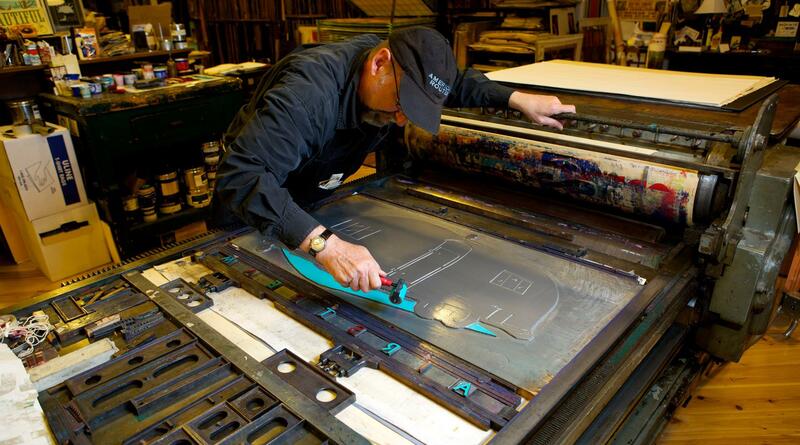 Hatch Show Print‘s 2.5-hour tour puts a more graphic spin on history; this 135-year-old printery is both a museum of music-inspired graphic design as well as a lesson in press printing. The tour concludes with a chance for kids to print their own designs. Nashville’s roots and emergence as a center of musical performance are explored in String City: Nashville’s Tradition of Music and Puppetry. This 70-minute-long program begins with string bands and gospel music and traces country music all the way up to the present day. Along the way, students will learn about the beginnings of the Grand Ole Opry, experience some classic Nashville recordings and see over 30 notable musicians – as puppets! Are There Any Music Study and Performance Options for My Student Travel Group? What if your group is very musically inclined? Then the Country Music Hall of Fame is the place to be. Although many of the programs we mention below can also be aligned with Common Core lesson guides, they’re especially enjoyable and educational for students who love music. 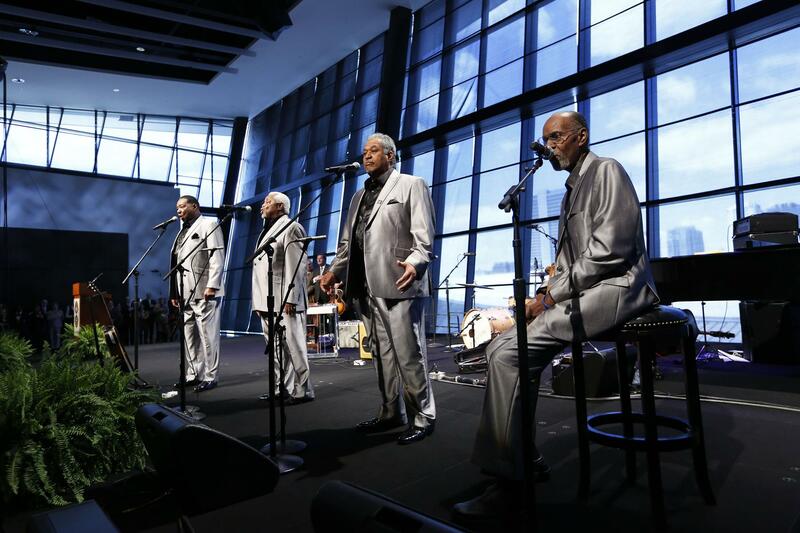 One of the Country Music Hall of Fame’s flagship programs is Words & Music. This 2.5-hour session actually starts well before you arrive. Basically, your students provide the words, and a professional songwriter adds the music. You must submit finished lyrics at least two weeks before you arrive. Does your school have an orchestra or band? Then your kids will enjoy Is it a Fiddle or a Violin? This partnership between the Nashville Symphony and the Country Music Hall of Fame encourages students to think about music – from classical to country – in a new way. Photos by Donn Jones Photography. Your group may not be satisfied with simply watching other people make music, and that’s more than okay here. Your student band, orchestra, or chorus can perform during the holiday season’s Deck the Hall Performance and Tour. Students can also experience what makes songwriting in Nashville so unique with the Sharing the Art of Songwriting interactive co-writing program. For 1 hour, your students will work closely with one of Nashville’s most accomplished songwriters as they guide students in composing original lyrics of their own. The session concludes with a group recording of the new tune. And this isn’t a full list of what the Country Music Hall of Fame offers your students. Other programs feature the how’s and why’s of studio recording, stage costumes and design, instrument design, and an in-depth look at the stories behind some of the exhibits and performers featured here. To top it all off, nearly every program includes a guided tour of the highlights of the Country Music Hall of Fame. If your group doesn’t love music – which would be really strange – there are plenty of educational things for them to do at Nashville’s Country Music Hall of Fame and Museum. And if they do, they’ll love this detailed look at a very American style. Have you been to the Country Music Hall of Fame? Tell us your story in the comment field below!